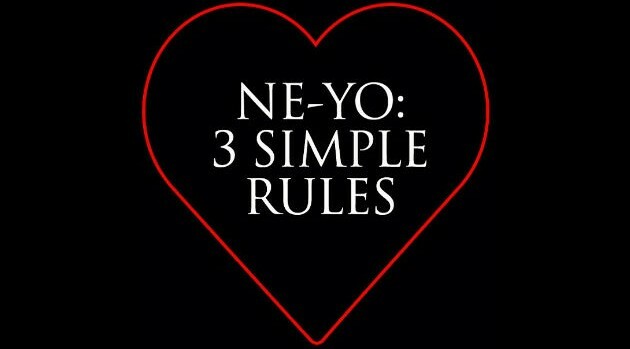 Image Courtesy Ne-Yo via InstagramOn the most romantic day of the year, Ne-Yo blessed his fans with new music in the form of a 3-song EP titled 3 Simple Rules. The set includes new original material — “New Love,” “Bigger than This,” and “Gotchu Right” — as well as an outro. Fans can listen via the singer’s official SoundCloud page. “HAPPY VALENTINE’S DAY!! 3 new songs FREE!! Just for YOU, my incredible fans. LOVE Y’ALL!! Hope you enjoy,” tweeted Ne-Yo. The crooner is currently working on his sixth album, which will serve as the follow-up to 2012’s R.E.D.